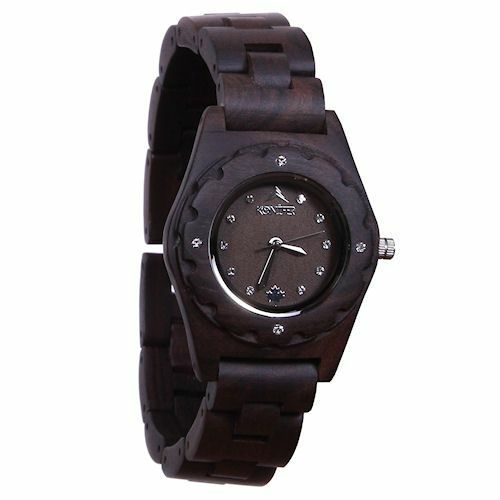 The Japanese art form of bonsai is known for yielding at times big trees in little containers. 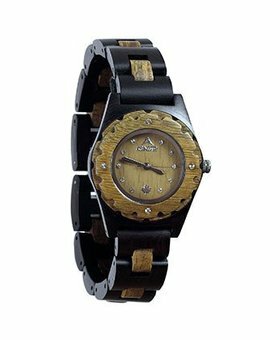 Our Bonzai wooden watch does the same thing, packing big style into a streamlined watch that’s perfect for a slim-sleeved shirt or simply a day when a chunky watch just wouldn’t work. 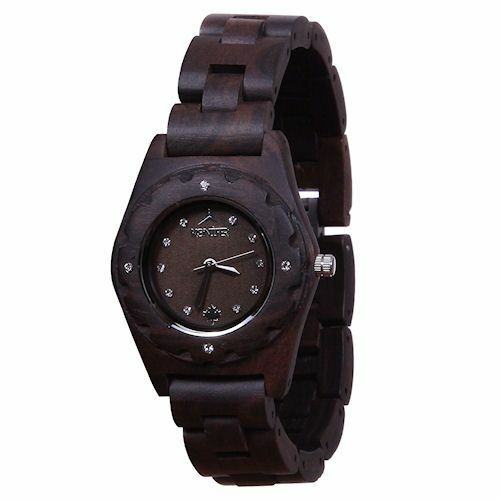 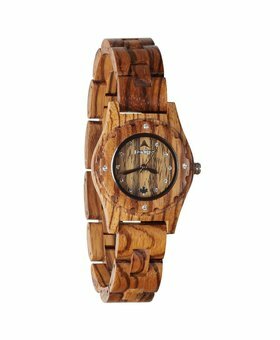 This watch is made from sandalwood, a versatile material known for its unique beauty. 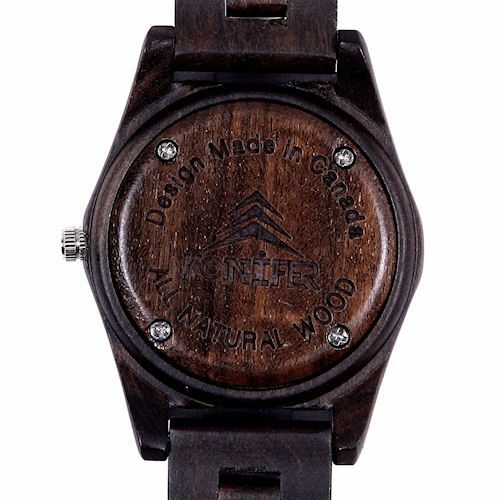 That means your watch will be both durable and long-lasting, as well as breathtakingly attractive. 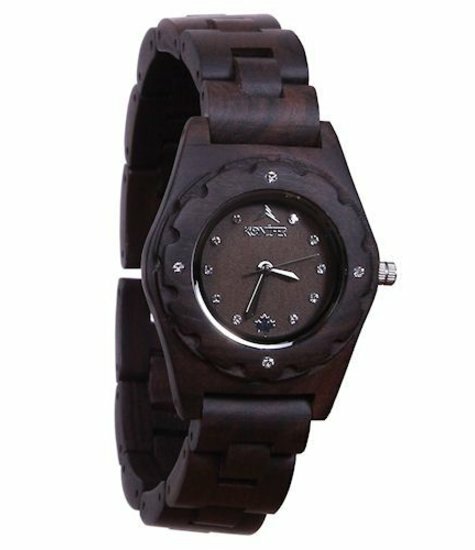 Each Bonzai features genuine Swarovski crystal details, a sleek round dial and trendy link-style band. 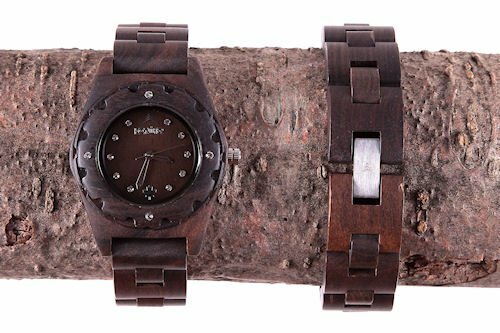 As always, each wooden watch is made from a unique log portion, ensuring your Bonzai will be a one-of-a-kind.